Rails 4 Test Prescriptions Beta Day! It’s book day! 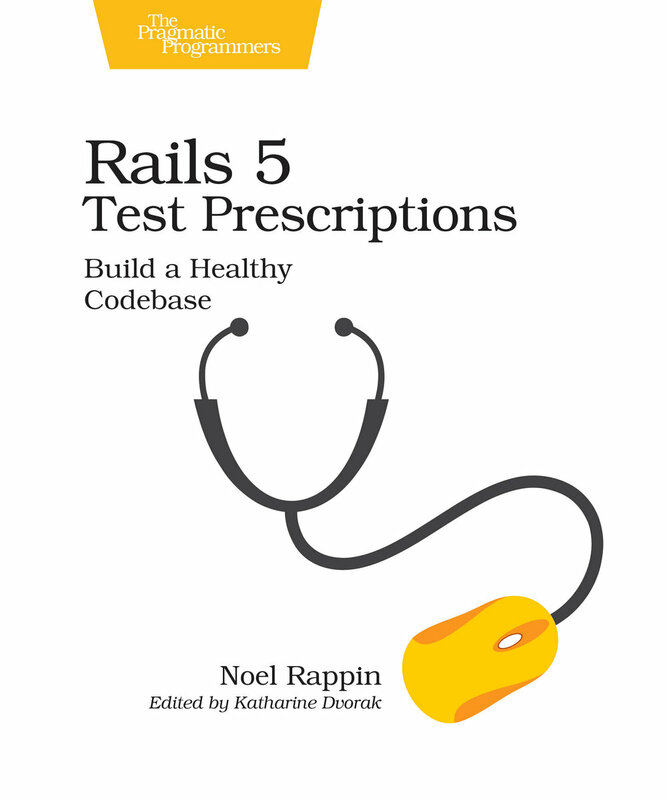 Rails 4 Test Prescriptions is available for Beta purchase today. Tell your friends, tell your enemies, tell random strangers on the street. 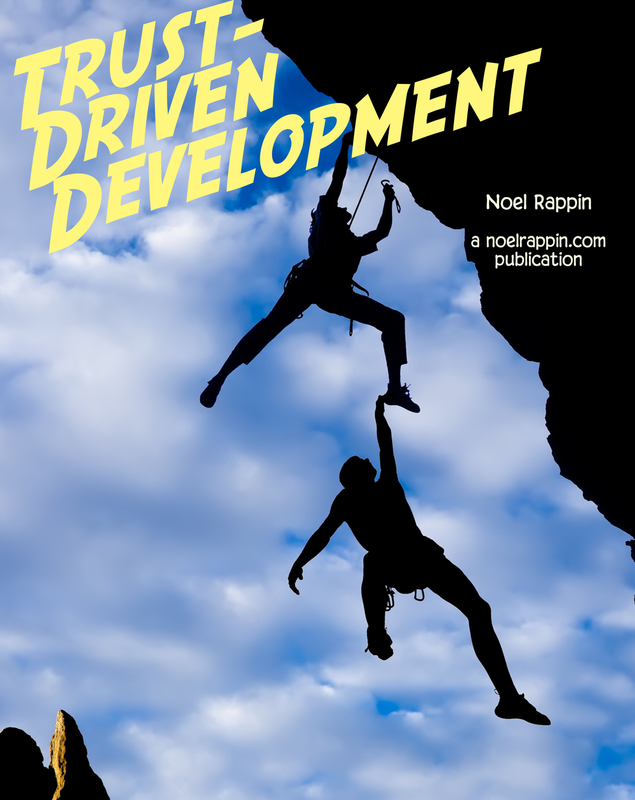 Right now, the only place to buy the book is at the pragmatic website, http://pragprog.com/book/nrtest2/rails-4-test-prescriptions. You can buy it in electronic format, for $25 you get the current book and all future updates in ePub, Mobi (Kindle), and PDF formats. You can bundle the ebook with a pre-order of the physical book for $48, which is a $15 discount over buying them separately. The print version will be available on Amazon and other outlets when it ships. 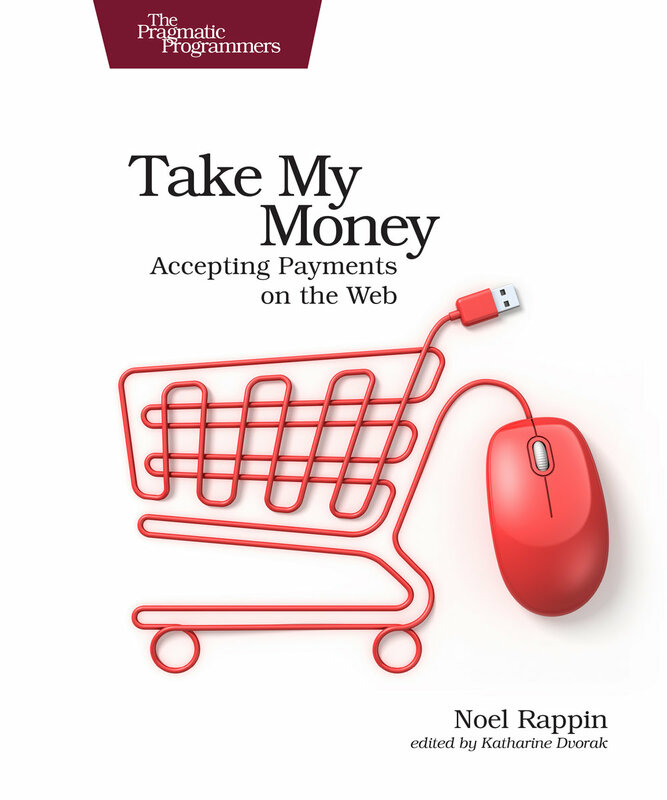 There is a slight possibility that the Kindle version will also be available at Amazon. Other electronic formats will only be available via the Pragmatic website. The initial beta of the book is about 2/3 of the final text. (If you look at the Table of Contents on the Pragmatic Site, it’s everything up to and including Integration Testing. According to the current schedule, I’m due to submit the final draft of the book toward the end of July. I’d expect there to be probably three more betas during that time period. After that, the book goes to a final technical review, then copy edit and production. I think the normal practice, there’s a beta after the technical review, and another one after production. Then it goes to an actual printer, with a current shipping date, according to the Pragmatic website, of October 10. You can see the full table of contents and read a few excerpts at the web site. Almost all of the book has been rethought and re-written for the new edition. We’ve got Minitest 5, we’ve got up to the minute RSpec 3 changes. We’ve got Capybara, we’ve got Cucumber. We’ve got mocks, and models, and SWIFT tests, and all kinds of great stuff. I really hope you like this. Tell everybody!